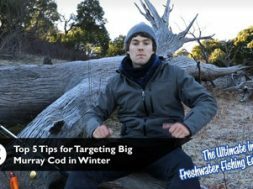 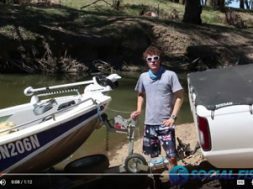 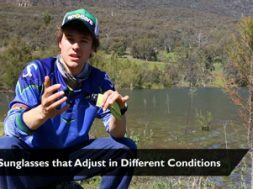 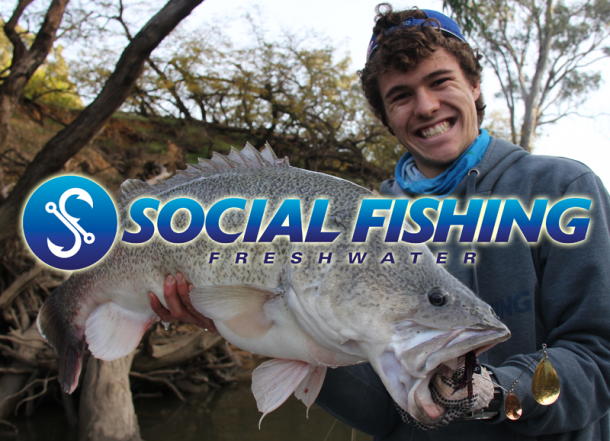 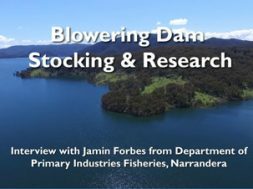 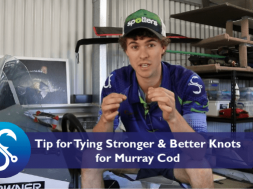 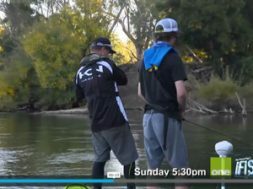 This short video features Rhys Creed where he talks about Environmental Water and the role it plays for native fish. 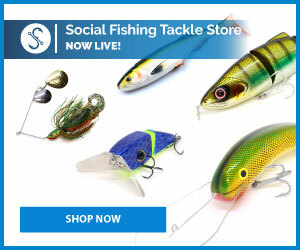 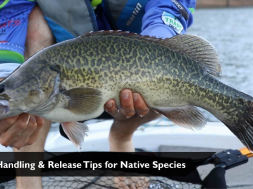 It is beneficial for native fish and it helps them move, feed and breed. 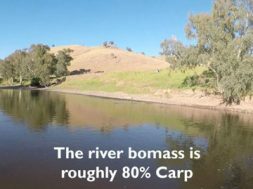 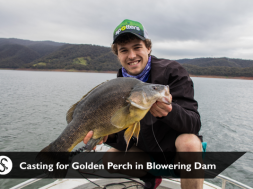 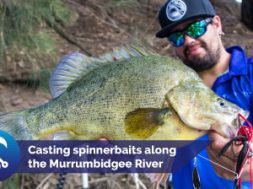 While it helps native fish it can also ruin well planned fishing trip as it results in high flowing dirty water and makes for poor fishing conditions. 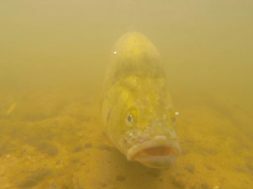 Anglers want to know more about environmental water and how they are planned. 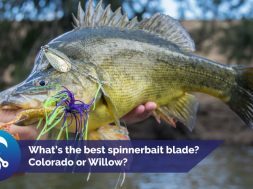 We would like to know when these releases are going to happen so we can plan our trips around high flows. 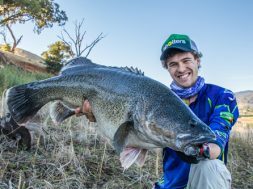 Anglers need to have a say as much as anyone else.